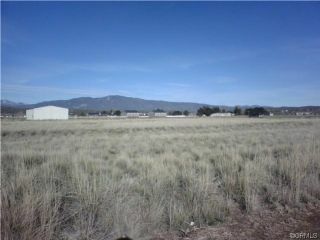 Great flat all usable Lake Riverside Horse Property with views of the lake and beautiful surrounding mountains. Rare corner lot where you could design your dream home with neighbor on only one side. Access road in rear of lot to lake. Very close distance to top gate from lot as well. Walk to lake, community pool, and park. This gated community features miles of walking, hiking trails, horse back riding in National Forest, security patrol, community airstrip and much more. Temecula Wine Country close without the price. Submit all offers!